Wow! 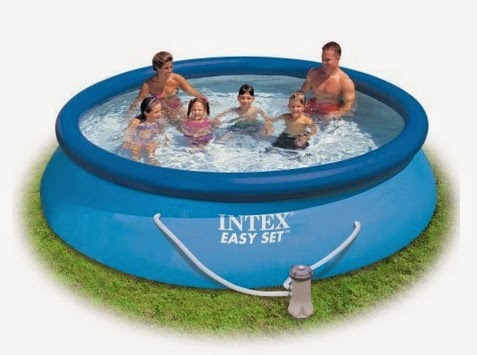 If you were thinking about getting a pool this summer, you can get a GREAT deal on this Intex Easy Set 12-Foot by 30-Inch Round Pool Set right now!! This pool has a list price of $129.99, but Amazon currently has it marked down to just $69.95! Even better, it also ships for FREE with Amazon Prime or Super Saver Shipping (if you don't have Prime, you can sign up for a FREE 30-day trial here)! Find more Amazon deals here!